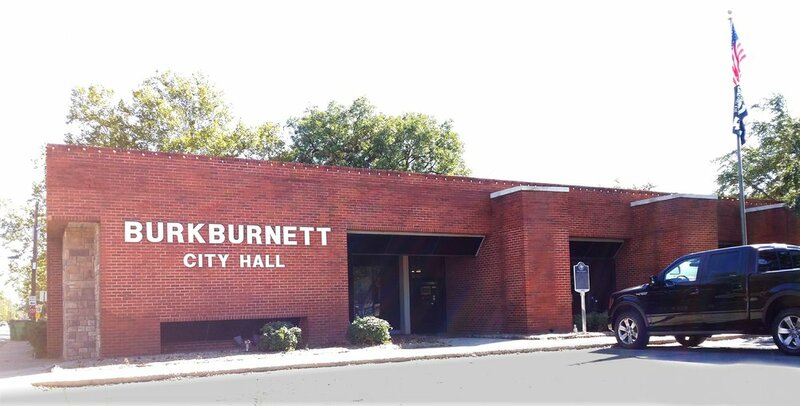 The City Building Inspector and the Code Enforcement Officer (CEO) are responsible to assist in the protection of the health, safety and welfare of the citizens of Burkburnett. Each is properly certified by the State of Texas to perform their duties. The Building Inspector is primarily concerned with ensuring all construction conforms to the Southern Building Code as adopted by the City of Burkburnett. In addition, all construction and permitting must comply with local requirements as described in the Burkburnett Code of Ordinances. The CEO performs inspections and investigates complaints concerning dangerous and substandard buildings, junked motor vehicles, high grass and weeds exceeding 9 inches in height, accumulations of trash and debris, and other nuisance related violations of the city's code of ordinances. When a complaint is received regarding a code violation the CEO will determine if the complaint is valid and if it warrants further action. If sufficient cause is found, the CEO will send a letter to the offending party requiring abatement of the violation. If the violation remains after the designated time has passed, the CEO will hire a contractor to alleviate the problem. All costs for this process is passed on to the property owner. Complying with the City of Burkburnett's Code of Ordinances and Texas State Statutes is everyone's responsibility. The City of Burkburnett needs your cooperation and assistance to ensure a better quality of life. The City Code of Ordinances may be reviewed at City Hall, the Burkburnett library, or on this web site. If you need to report a violation/nuisance please complete and submit the Code Enforcement Complaint Form or call City Hall at 569-2263. Richard grew up in Odessa Texas and started his career with Texas Electric/Oncor while attending school at Odessa College, Texas A&M University, and the University of Texas on a company sponsored Program achieving AAS,BBA. 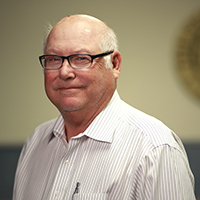 He retired from the electric company in 2017 after 43 years of service and joined the City of Burkburnett . Richard serves as the Executive Director of the Burkburnett Development Corporation and as the Planning Director for the City. Richard and his wife Shari have lived in Burkburnett since 1986 and have two children with two grandchildren. The City of Burkburnett would like to take this opportunity to thank the citizens for partnering with the City and working together to keep Burkburnett a healthy and wholesome community. Here are a few reminders from the City’s Code Enforcement Department in regards to public health and safety.